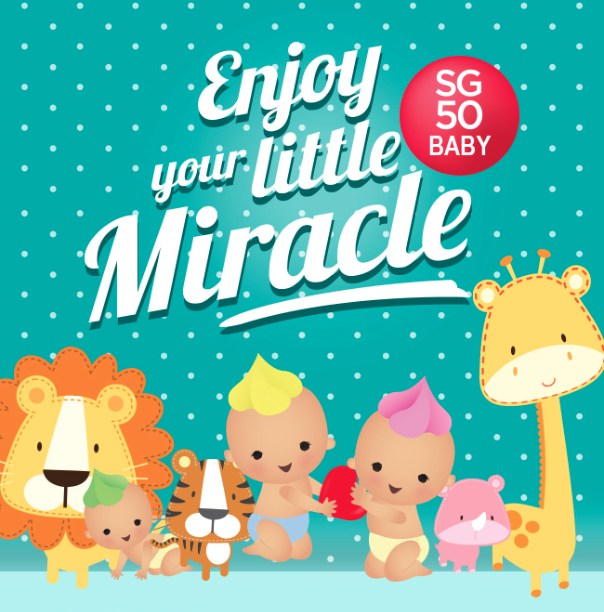 Babies born in Singapore this year are set to have more reasons to celebrate. 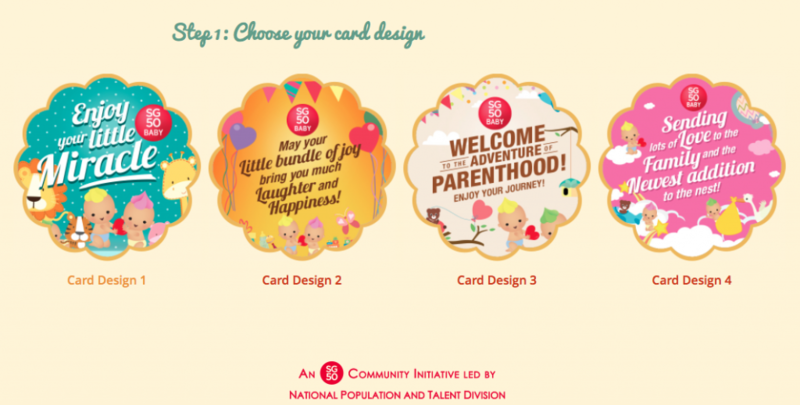 Apart from special commemorative birth certificates and the SG50 Baby Jubilee Gifts, friends and families of newborns will now be able to send them e-cards and online vouchers via the SG50Baby website here. The ‘Send a Wish’ portal allows well-wishers to choose from four different card designs, and add in customised messages to the babies and their families. They can then select vouchers offered by participating merchants to send to them. The vouchers can be used to purchase things like baby clothes, magazine subscriptions and catering services for the babies’ full-month parties. The website was launched yesterday by Minister in the Prime Minister’s Office, Grace Fu, and will be available till the end of this year. 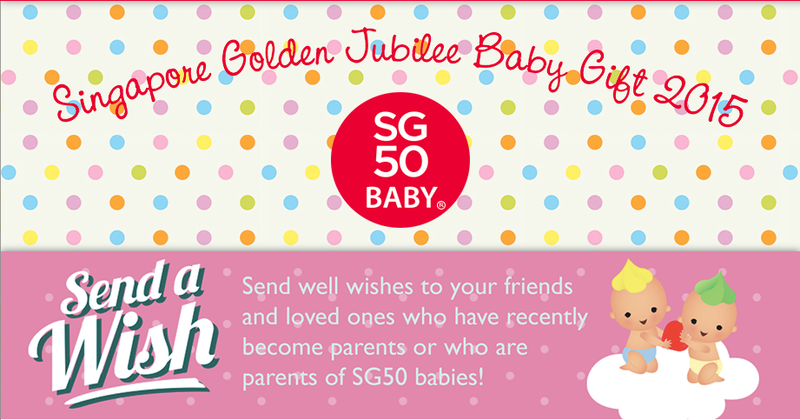 So go on, Send a Wish to our Jubilee babies this year!